Nose reshaping, medically termed as rhinoplasty, is one of the most popular cosmetic surgery procedures in the UK, but many people who want to enhance the look of their nose can’t afford such procedure. That is until medical expert started getting creative in using fillers. Today, the use of fillers for non-surgical nose jobs are increasingly growing. A decade ago, it was still a relatively new procedure but today, office treatments are becoming more and more common. 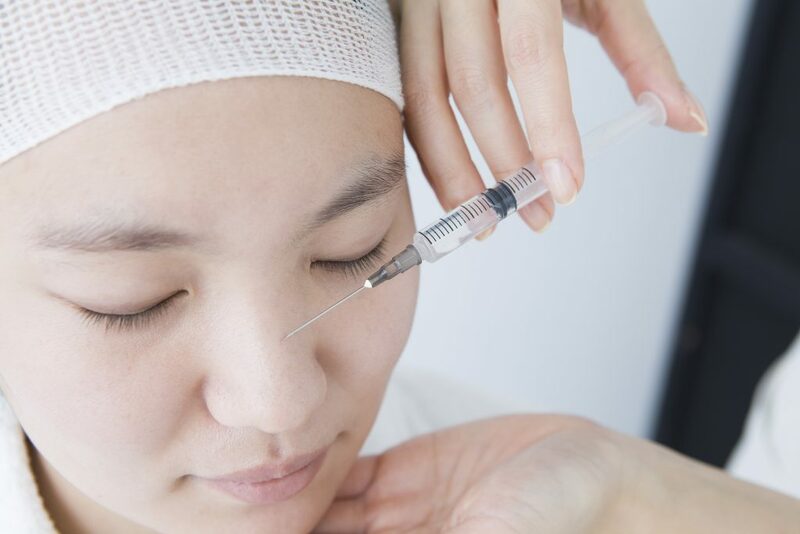 Before you consider getting this procedure, it is better to know more about the benefits and drawbacks of this treatment. Zero downtime – the traditional surgical rhinoplasty requires at least 24 hours rest and there will be considerable amount of swelling and bruising for a week or two. However, with non-surgical rhinoplasty, the patient will only experience a little redness after the procedure and light swelling for one week afterward. With filler nose reshaping, there is no time off work, no surgical scarring and no general anaesthesia. Reversible – if you choose Restylane or Juvederm for your non-surgical nose reshaping, you can easily reverse the procedure if you’re not happy with the result or if you want to have surgical rhinoplasty instead. The fillers injected can easily be dissolved using a hyaluronidase enzyme. A solution for people who have surgical rhinoplasty – when a traditional nose job goes wrong, a patient’s nose can look even worse than its original shape. If a revision rhinoplasty is not an option, a filler nose job can help fix botched surgery. More affordable – while the price of nose reshaping vary depending on the nature of the procedure, the average cost of surgical rhinoplasty in the UK starts at around £3,000. With such price, going to its filler counterpart is definitely a steal. However, be sure to consider the cost of maintenance which is every 1 to 2 years. You can experiment on different nose shape – many people are now using filler rhinoplasty as an initial test before having the permanent one. The filler version can give you an idea on what nose shape you want – straighter nose, more defined tip or less nasal look. Not permanent – filler rhinoplasty may last up to 9 to 12 months, but some doctors say it can last up to two years since there is minimal movement in the nasal area. Adds to the nose size – instead of reducing the size of the nose, which is often the aim of treatment in many traditional rhinoplasties, filler nose jobs actually add to the size of the nose. 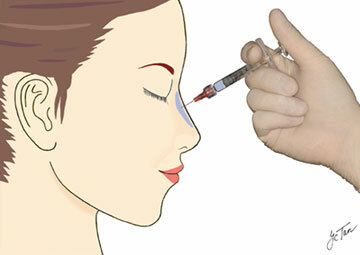 However, when injecting filler to correct a hump, the nose appears to be smaller because it creates an optical illusion. Cannot fix every problem – as mentioned above, filler nose jobs cannot reduce the size of your nose. Also, it has limitations on how much it can reshape the nose tip. If you are not sure with surgery, it is good to consider a non-surgical nose job. 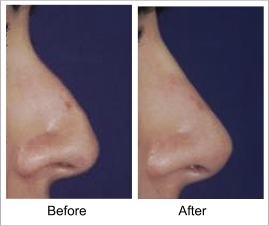 Filler nose job can provide good results, but if are unhappy with what you see, you can easily get your old nose back.